Say hello to the most beautiful festive to come out of my kitchen all year! 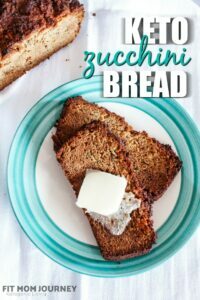 Rich, Creamy, just a bit tangy, and a crust that will have you believing it's not even Keto. 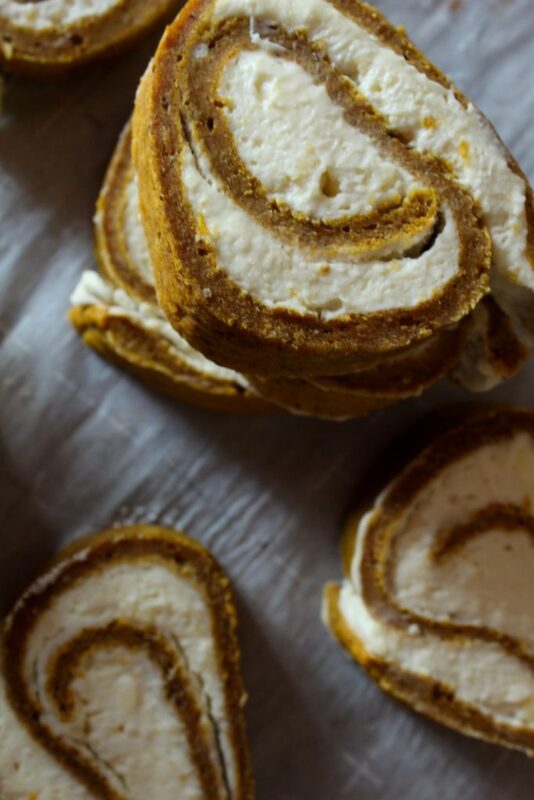 Make them from this recipe. 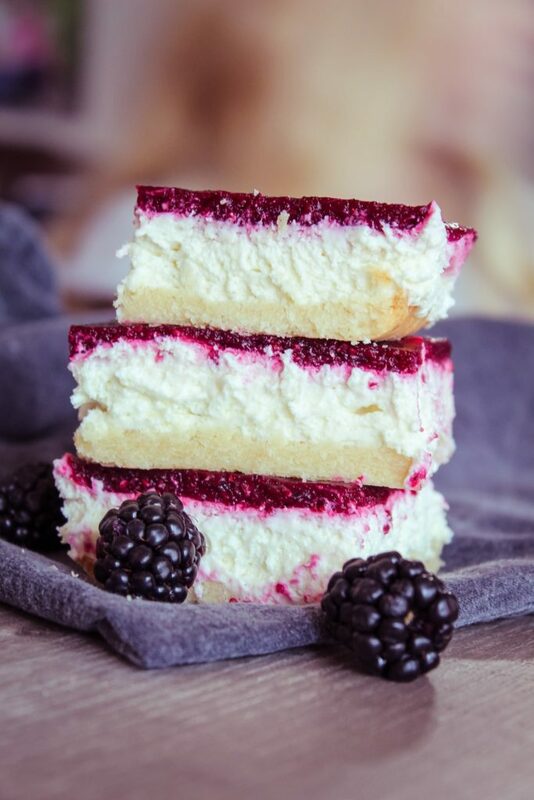 I love all cakes indiscriminately, but this cake has a permanent spot in my dessert rotation. It is DECADENT – and I really mean to use all caps because it’s that good. 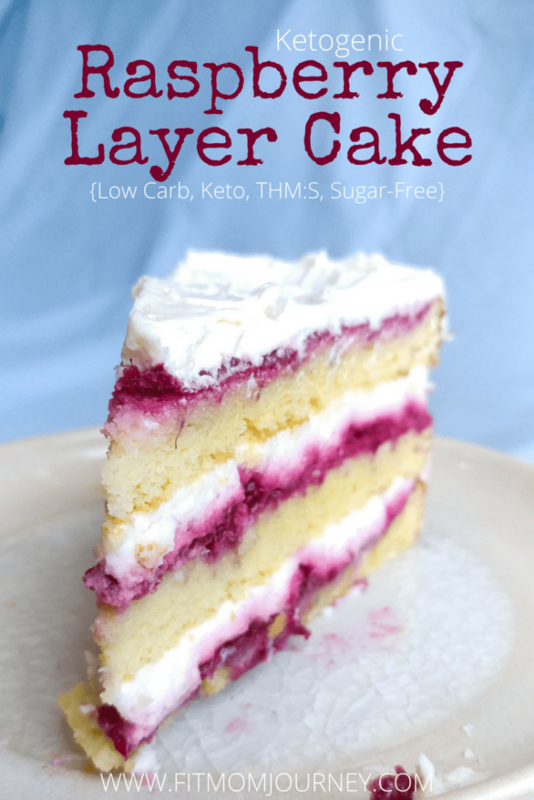 Filled with raspberry reduction and mascarpone cream, then topped off with a bit of keto buttercream, this cake is every bit as good as a bakery cake. 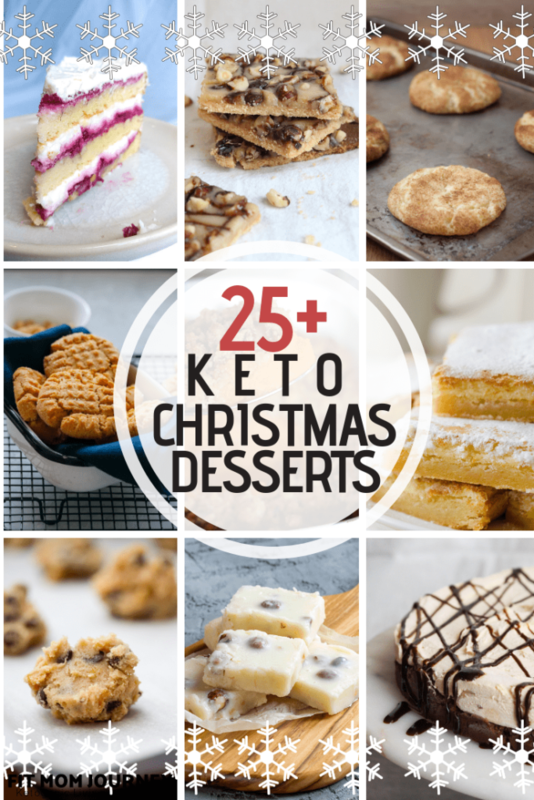 You can take it to a special event, and its good enough that no one will know it’s keto! 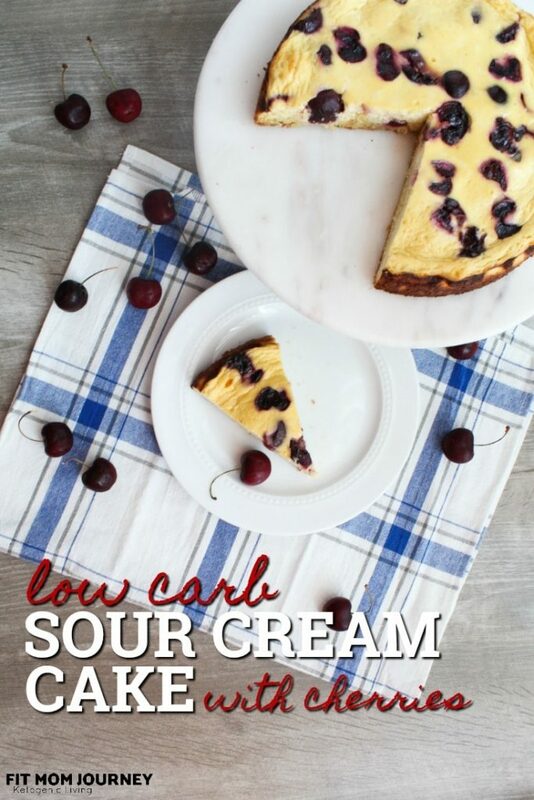 A tender sour cream cake with light flavor, topped with sweet & tart cherries, my Low Carb Sour Cream Cake is the perfect addition to breakfast, or as dessert after dinner. 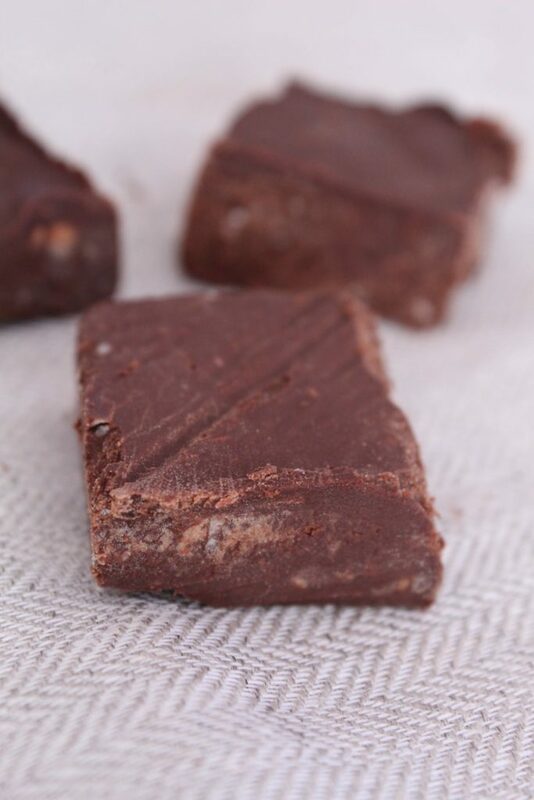 The easiest, most delicious Easy Keto Fudge you'll find. With only 3 ingredients needed, you can make a batch in less than 5 minutes. My Easy 3-Ingredient Keto Fudge is good on the counter or in the fridge and is great to keep on hand for when a craving hits! The recipe can be found right here. I LOVE pumpkin season, and having a 3-almost-4 year old to share the excitement with makes us almost like giddy schoolgirls together. The hubby doesn't share my enthusiasm for all things fall, winter, and the holidays, but my little blonde sidekick sure does! I try not to jump into fall recipes too early, but the leaves around here are turning and it just feels like it's time. 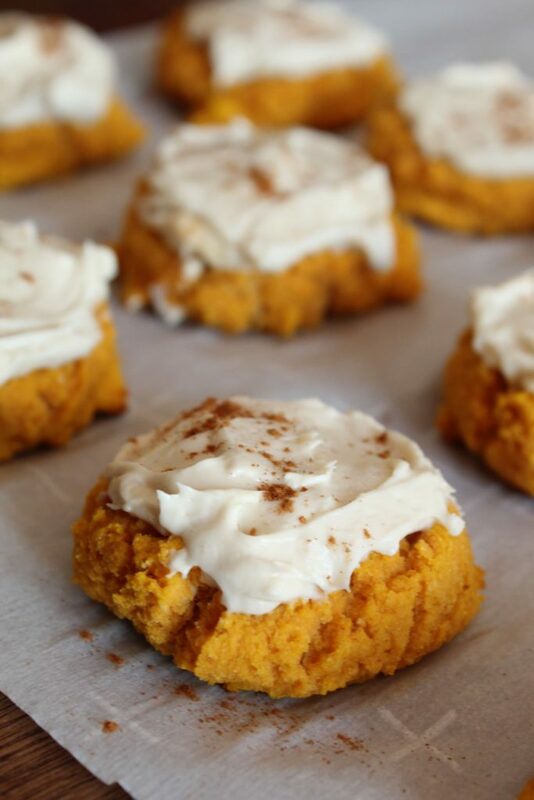 It is after labor day, after all, which means I can't wear white, but I CAN start putting pumpkin in everything. 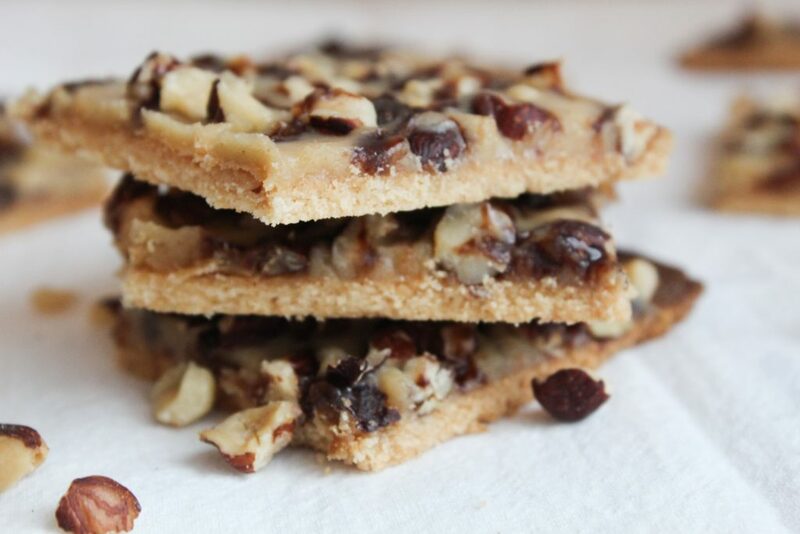 These Keto Shortbread cookies are layered with caramel and hazelnuts for the ultimate low-carb treat. 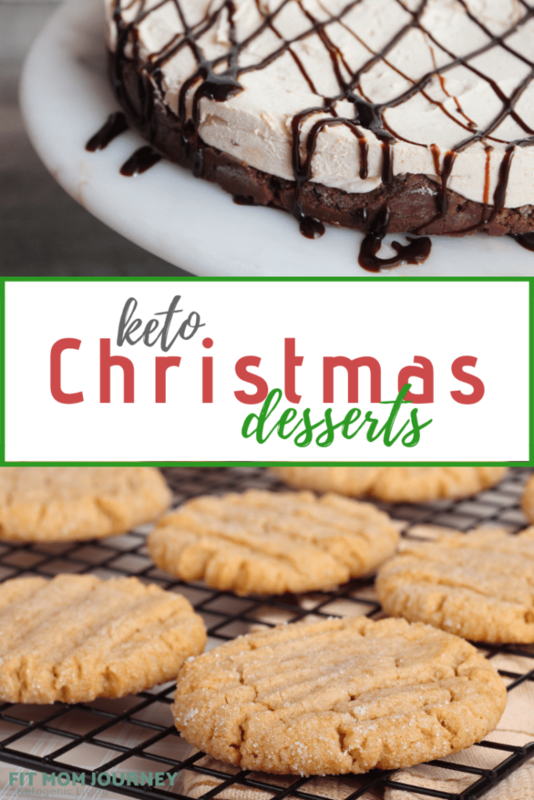 This recipe is included in my Complete Keto Holiday Cookbook, which is free. 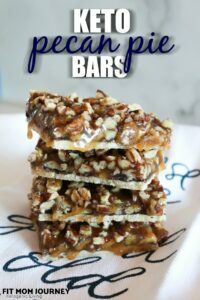 A quick-fix for your peanut butter cravings, No-Bake Keto Peanut Butter pie is easy to whip up, macro-friendly, and requires absolutely no baking! 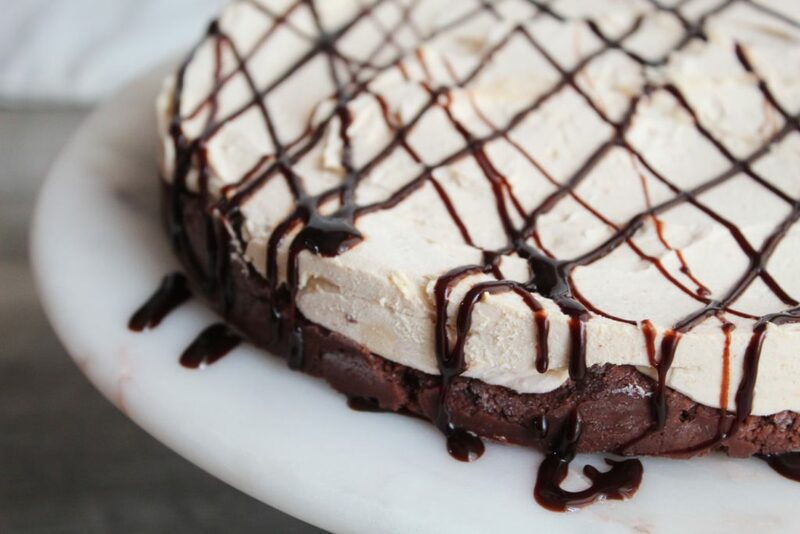 I'm not going to lie to you, this No-Bake Keto Peanut Butter Pie is delicious. It's also super easy to make. These Keto Peanut butter cookies are the absolute BEST. They definitely don't last long in my house! Among Keto nuts, peanuts are often left out – either on purpose on intentionally – because either they're too high in carbs to fit, or because there is someone with a nut allergy in the house. 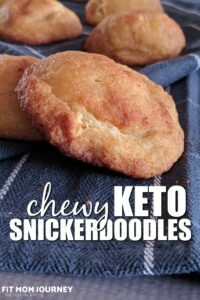 Either way is ok, but I want to show you that not only can Low Carb Peanut Butter Cookies fit your Ketogenic Macros, they can be super easy too. 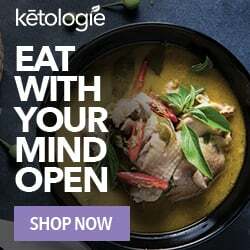 Get Keto Quickstart and jumpstart your way to your healthiest self! With that being said, please don't eat the entire batch in one sitting – that would DEFINITELY mess up your macros. But 2-3 cookies (or even 4!) would fit nicely. 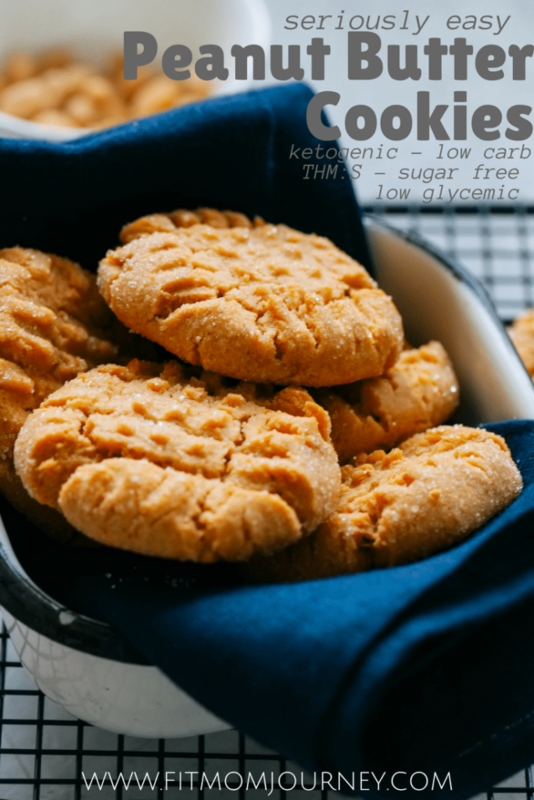 My Keto Peanut Butter cookies only need 5 ingredients – my 4 year old helped me make these. 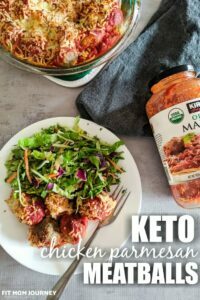 I would love for you to subscribe to my newsletter – you'll stay current on all my newest THM:S, Low Carb, Ketogenic recipes!